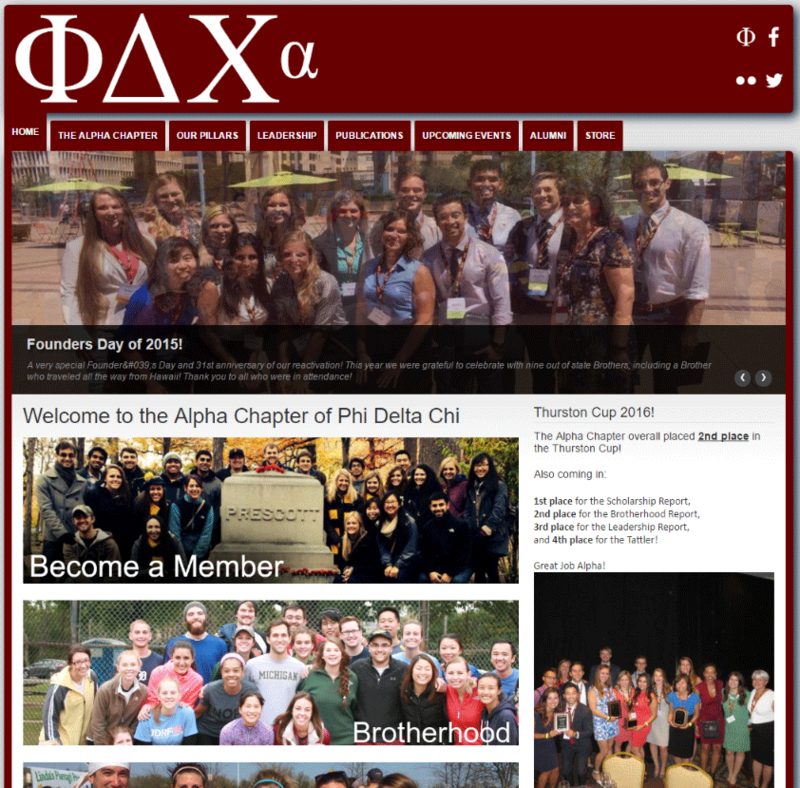 This page is intended as a companion to my full curriculum vitae. There are many projects, videos, and design work that I am proud and deserve more than a handful of bullet points [PDF, last updated November 2016]. 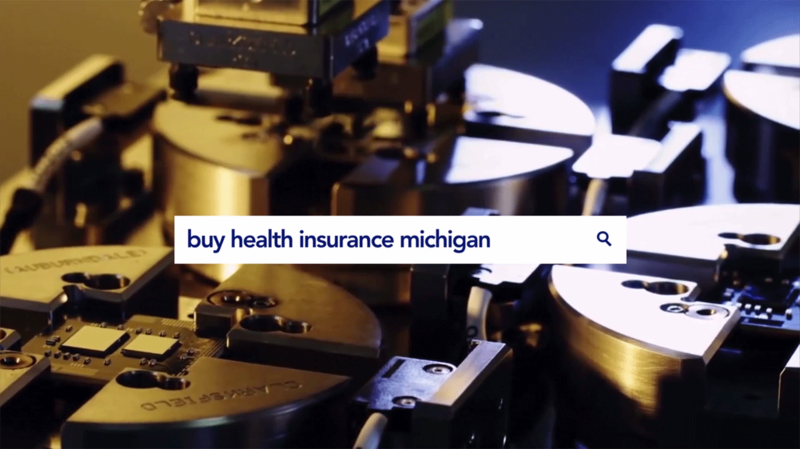 This video was developed as a part of a project through an employee resource network at Blue Cross Blue Shield of Michigan. The Young Professionals Network (an internal employee development organization)developed a program where a team of interns would spend 12 weeks working with an executive sponsor on a project of interest to the company. My contribution to our project was a video describing techniques for marketing ancillary insurance products (i.e. disability or long-term care insurance) to millennials. I was responsible for the concept, design, and production of this short video. 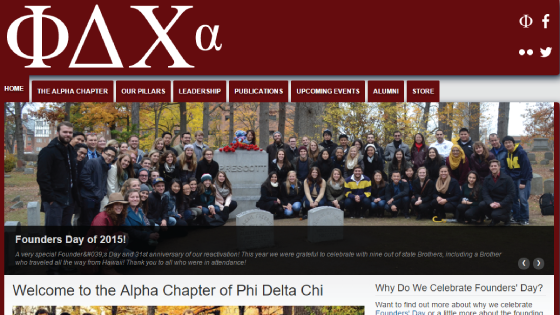 In case you were wondering: why yes, that is my voice! Programs used: Adobe Premiere, After Effects, Photoshop, Illustrator, and Audition CS6. 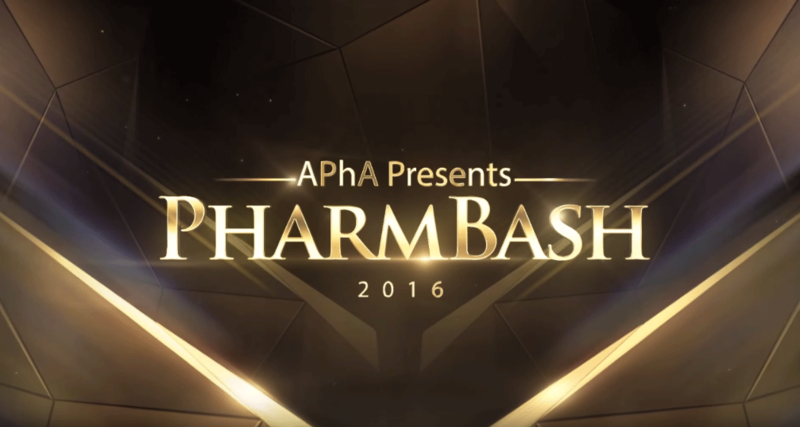 The University of Michigan College of Pharmacy chapter of the American Pharmacists Association hosts PharmBash—an annual event that brings students, faculty, and staff together for a night of food, fun, and formal wear. This year, the theme was "The Oscars", with many of our faculty (including all of our Deans!) doing a brief performance for a prestigious Oscar nomination. I was provided with video clips of the performances, a script, and some narration, and tasked with transforming the footage into something suitable for a star-studded red carpet event. Disappointed that there are only actor nominations? Don't worry: the actress videos were filmed much later and weren't included initially. Programs used: Adobe Premiere, After Effects, and Audition. 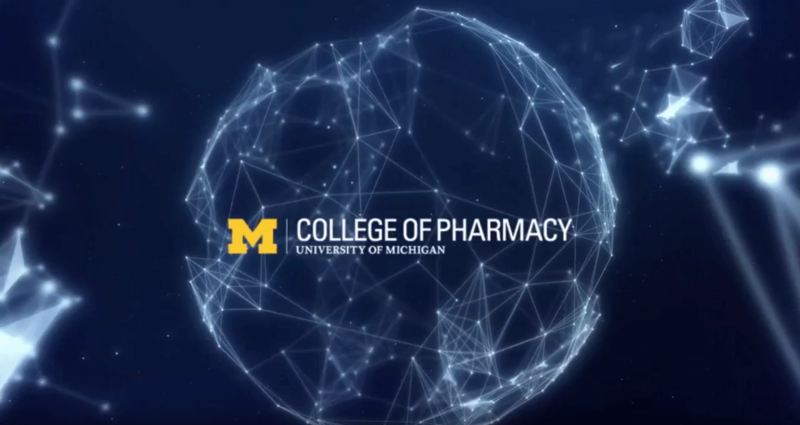 A video designed for a third-year class assignment (Biopharmaceutics and Pharmacogenomics) at the University of Michigan College of Pharmacy. 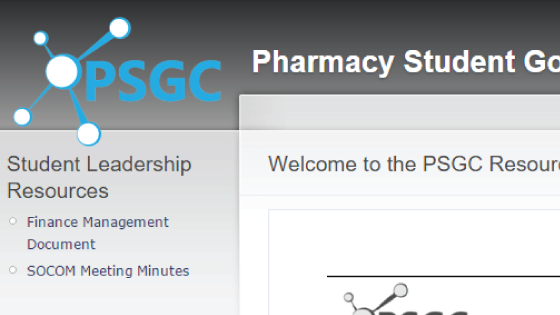 Groups were tasked with identifying and following a drug whose use benefits from pharmacogenetic testing. For our presentation, we opted to mix a video with music, sound effects, and annotations behind a live performance on stage. The video periodically switched between arefully choreographed stage focus and video focus that was timed to the second. I was responsible for the concept, presentation script, production (including recording), and editing of the video. Programs used: Adobe Premiere, After Effects, and Audition CS6. 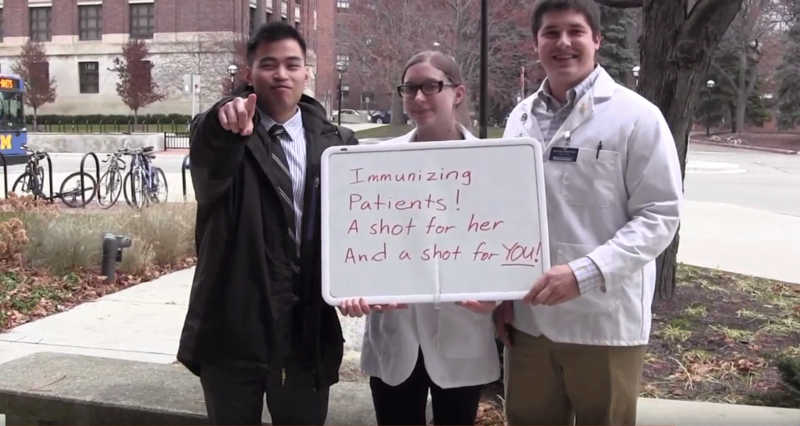 I was approached by the University of Michigan College of Pharmacy chapter of the American Pharmacists Association to assist in the filming, recording, and editing of their entry for the annual Pharmflix video competition. After numerous last minute revisions, we opted for a simple format with no narration as a comment on the theme (Voice Your Value). I was able to turn around the post-production in less than 12 hours during a busy holiday weekend. Programs used: Adobe Premiere CS6. After spending eight months monitoring MRI equipment in the Case Center for Imaging Research I finally graduated up to the operator's chair. 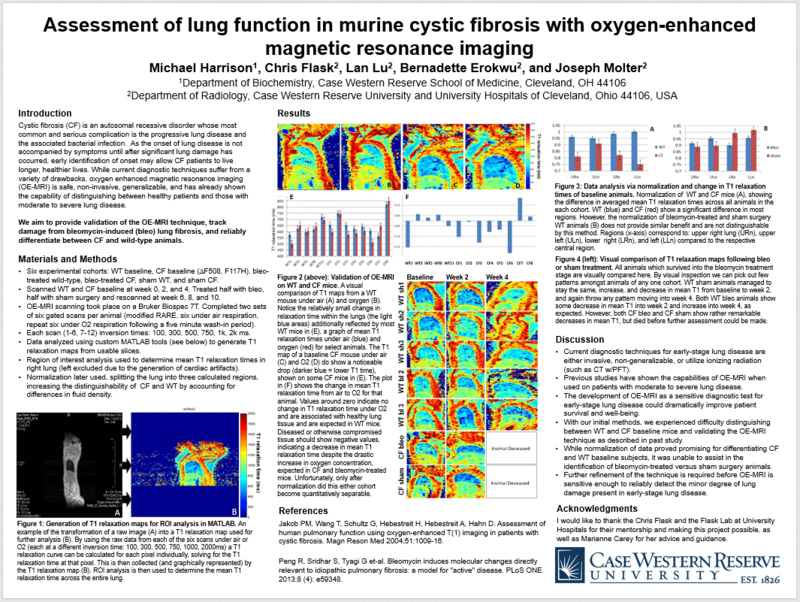 Under the mentorship of Chris Flask, we designed a small pre-clinical trial to validate the use of oxygen-enhanced MRI in the early identification of lung damage caused by cystic fibrosis. As most patients are not symptomatic until after the disease has progressed, early identification of damage by this method would allow treatment to begin before serious complications developed. 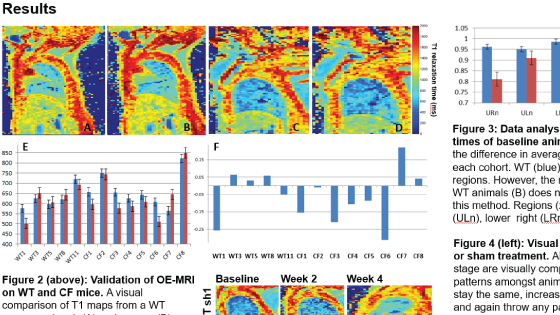 Resources used: Bruker Biospec 7T and 9.4T MRI, Paravision 4 on RedHat Linux, MATLAB, the inexhaustible expertise of my colleagues and mentors, Chris Flask, Bernadette Erokwu, and Lan Lu. Branding for the arch environmental group, inc. 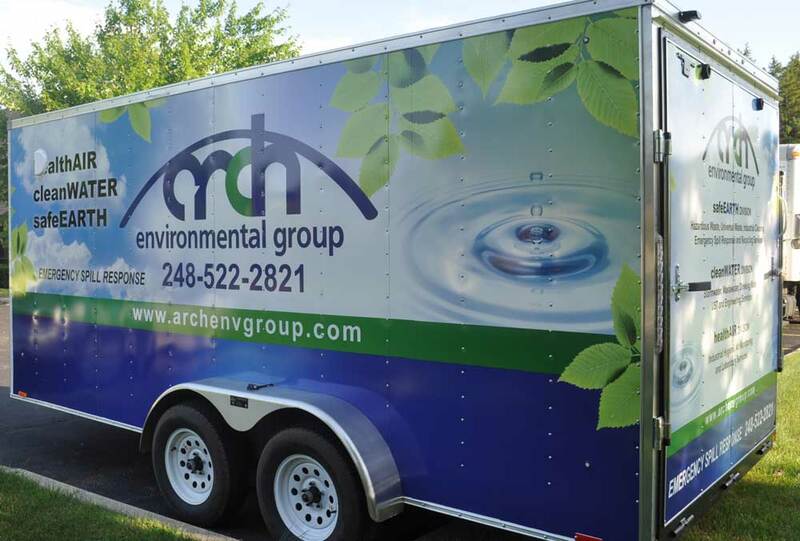 The arch environmental group, inc.
During my second summer with the arch environmental group, inc., then located in Farmington Hills, Michigan, the CEO was looking to expand his company. 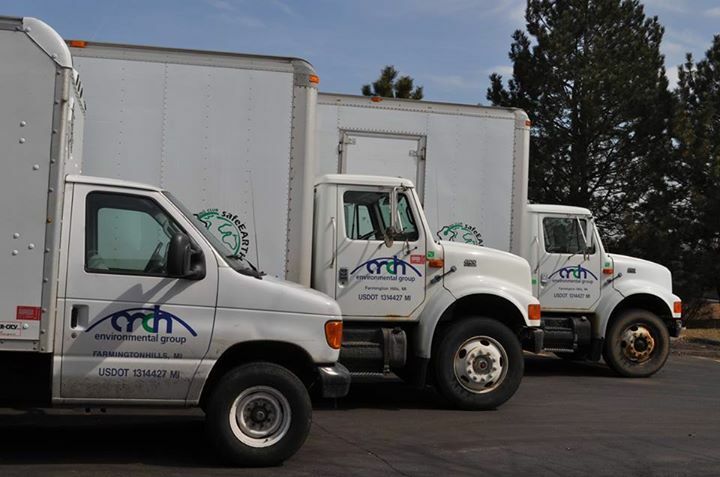 Where there once was healthAIR it became just one of three business units under the new arch environmental group. They all needed new branding materials and I was chosen for the job! While I would certainly do a lot of things differently today (I was in high school at the time after all) I am still proud of the designs I created and seeing them emblazoned on fleets of trucks and signage is still satisfying over 10 years later. Logos were created for safeEARTH, cleanWATER, and the arch environmental group. I also filmed, produced, and edited educational videos for the company that they use to train teachers, employees, and contractors throughout the State of Michigan on hazardous waste management. Resources used: a very basic understanding of Adobe Illustrator and Photoshop.